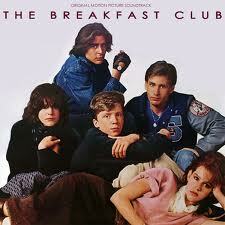 I remember watching "The Breakfast Club" in Health class a couple years ago. Our teacher had a reissued DVD copy so we could watch it in a modern way. Great movie.